Look! Someone famous is now studying law! In quite a surprise move, this celebrity, who is dearly loved by many, is now going to law school. Who is this? We are surprised. Even the Supreme Court is shaking. The Legal Education Board is thrilled. All law schools are trying to get this topnotch student. Yes, you are seeing this happen. 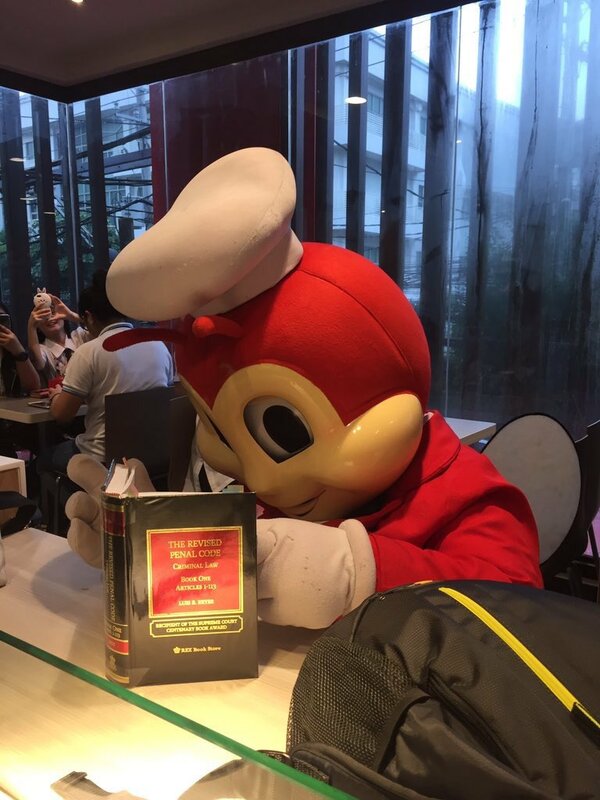 In pictures shared by Twitter user @iamkeemgee, Jollibee is now studying law. 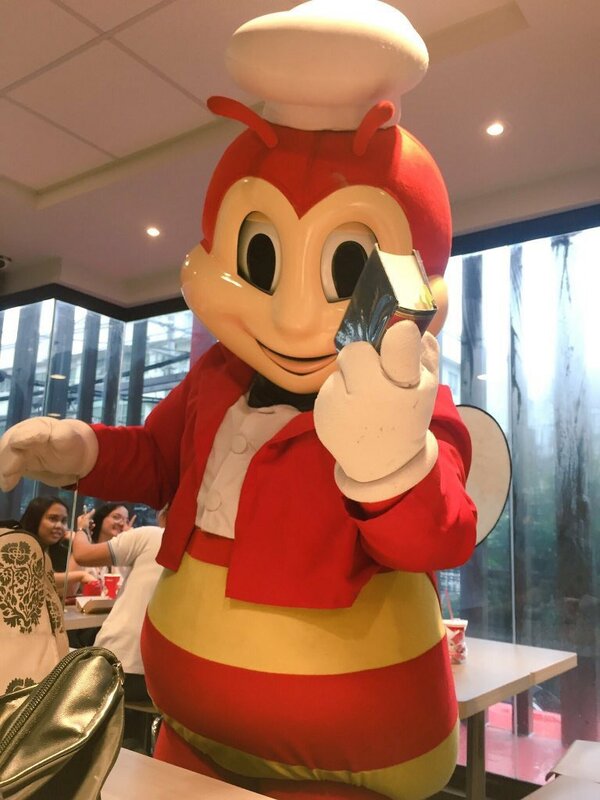 Having a codal in hand, Jollibee is now ready to give justice to those who have suffered injustice. However, it seems that our laws may be too stressful for Jollibee. 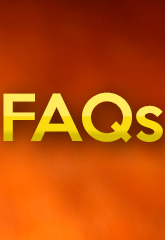 What is the difference between reclusion perpetua and reclusion temporal? 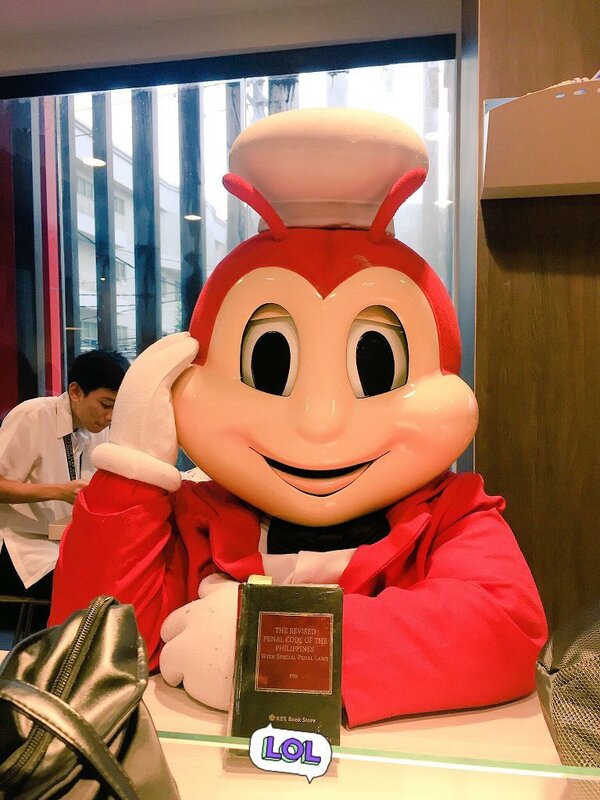 Jollibee is shookt! Lastly, here is Jollibee, ready to recite the provisions of law! 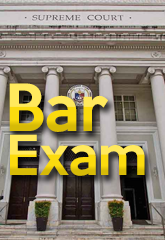 Go conquer law school, Jollibee!